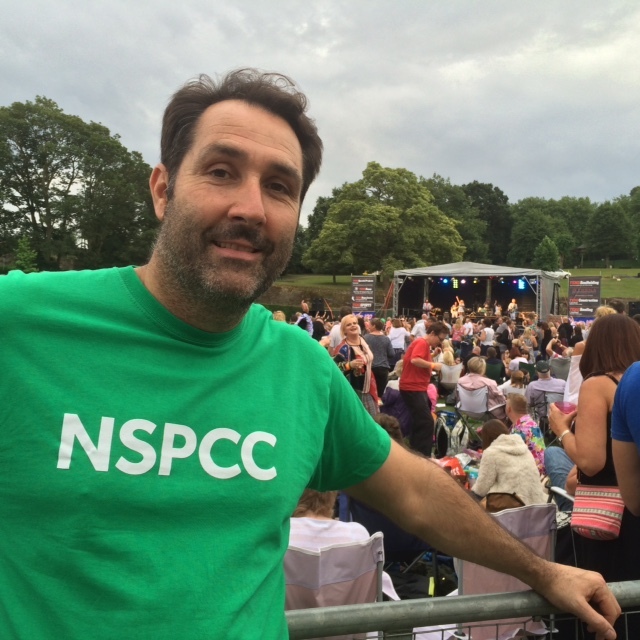 Colchester NSPCC Business Group is well known for creative fundraising events, annually hosting the Emerald Ball, and raising the profile of the NSPCC. But did you know that every penny raised is spent in the local community? The NSPCC Business Groups are a key life force to generating new volunteers, as well as much-needed funds and awareness of the services of the NSPCC within local communities. 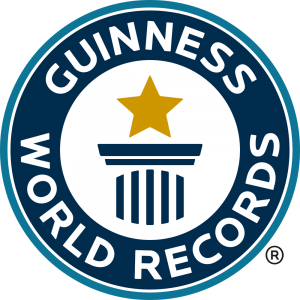 One of the main services that requires monies locally is ChildLine and a world record attempt is set for this summer to fundraise locally and mark a special anniversary of the service. 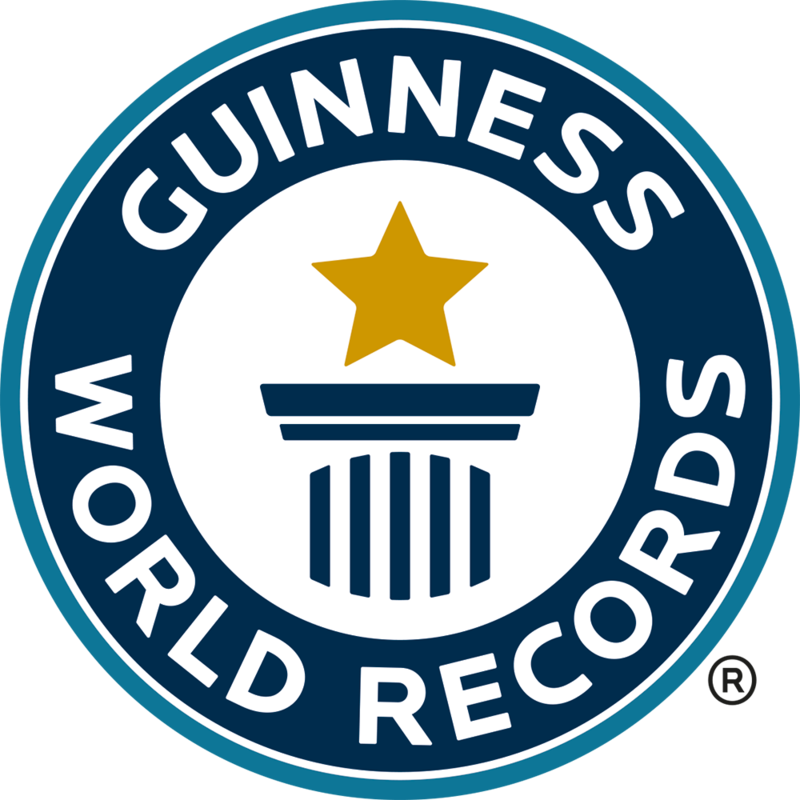 The reigning record stands at 1,079 people who took part in an event organised by Danone Finland. 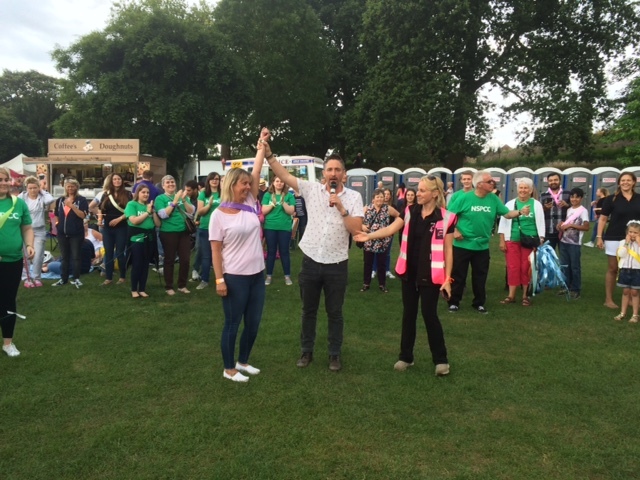 The Colchester NSPCC Business Group are urging party goers to take on the challenge and turn up from 3pm to take part. There will be lots of prizes and fun throughout the attempt to get people in the mood for Party in the Park at 7pm. are always looking for more volunteers to join the Colchester Business Group and support their great work”. To find out how you can make a difference please visit www.colchesternspccbusinessgroup.org.uk and register your interest. 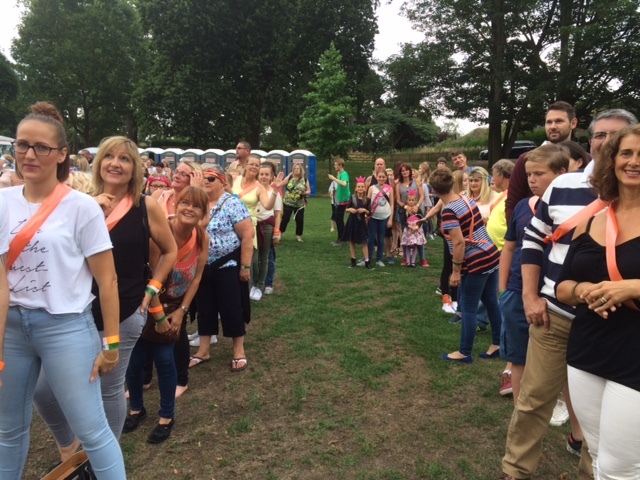 If you would like to book tickets to Colchester Party in the Park please visit http://www.foodanddrinkfestivalsuk.co.uk/book/ and register your entry for the record attempt by noting it on your booking form after Saturday ticket purchase.